In 2018, the Greek Travel & Tourism sector grew at a rate of 6.9% – more than three and a half times the pace of its wider national economy, which grew by 2.0%, according to new statistics. The sector represents 20.6% of Greek GDP compared to the global average of 10.4%. This means that one in every five Euros spent in Greece last year came from the Travel & Tourism sector, worth €37.5bn (USD $44.6bn). 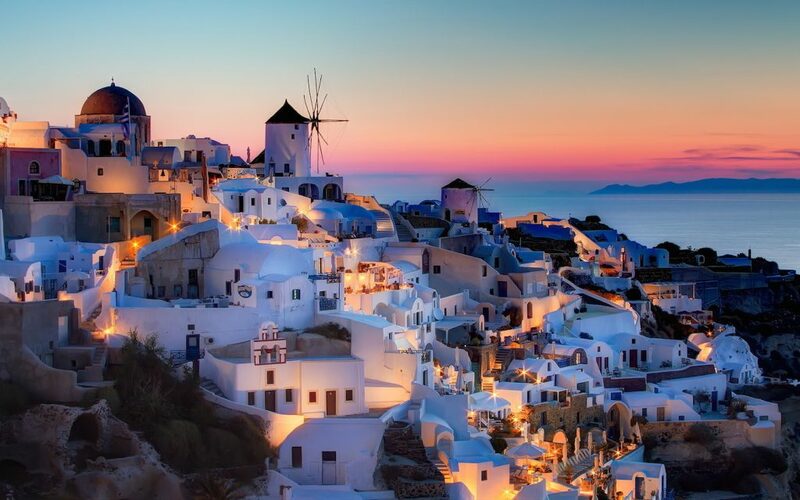 The figures, from the World Travel & Tourism Council (WTTC), also showed that one quarter of all employment in Greece is based in Travel & Tourism – equivalent to 988.6k jobs. In 2019, this figure is forecast to surpass one million for the first time since WTTC records began. Even at the height of economic performance before the financial crisis, Greece still employed less people in Travel & Tourism than they did in 2018 (934.5k in 2006), indicating that not only has the sector economy recovered but it is now outperforming its previous peaks. The same is true for GDP contribution, which has never before amounted to 20% of total GDP. Outpaced the EU’s regional Travel & Tourism growth rate of 2.4%. Both the EU and Greece’s wider economies grew at a rate of 2.0%, but the Greek travel sector leapt ahead of regional averages. Benefitted from €18.5bn international visitor spend, representing 27.9% of total exports. Two-thirds of inbound Greek travel spend came from international visitors (66%), and one-third from domestic travel (34%). Was driven by leisure spending, which comprised 94% of tourist spend compared to 6% for business. Gloria Guevara, the WTTC’s president and CEO, said: “We are hugely impressed by the Greek growth rate, and the government strategies that have spurred it on. Elena Kountoura, the Minister of Tourism of the Hellenic Republic, said: “Our long-term tourism strategy that we implement since 2015 led to outstanding results in Greece’s tourism growth, and supported profoundly the Greek economy in the most difficult years of the crisis. We achieved our target in creating thousands of new jobs, new business activity, new sources of income, and in mobilising new tourism investments.